AUSSIE swimming champ Emily Seebohm was reportedly warned to stay away from the Aussie swimming team's Cairns camp by Aussie swimming officials. The Daily Telegraph reports Seebohm was informed officials didn't want her at the camp while Larkin and the rest of the Aussie team were in the middle of their preparations for the Pan Pacific Swimming Championships beginning in Tokyo on August 9. 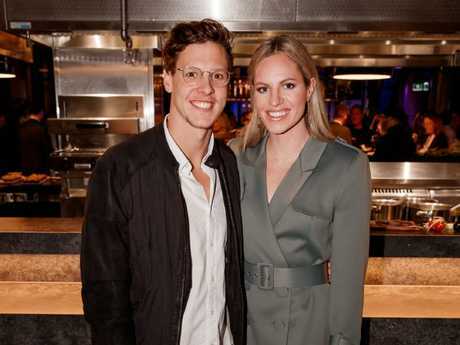 The golden couple of Aussie swimming's breakup has continued to get messier by the day after The Daily Telegraph first reported two weeks ago that Larkin is alleged of having an affair "with another swimmer outside the Australian Swim Team". Seebohm missed the start of the Australian swim team's training camp in Cairns last week, but declared her decision to skip the camp had nothing to do with her breakup. A source close to the seven-time Commonwealth Games gold medallist revealed on Sunday that the her absence from the camp was in fact orchestrated by Swimming Australia. "They told Emily to stay home from camp because they didn't want to upset Mitch's prep," a male source told The Daily Telegraph. "They said it would be in her best interest to stay home or delay attending." World backstroke champion Seebohm only joined the Dolphins on Wednesday with three days of their two week Cairns camp remaining. Larkin attended the camp, but pulled out of the ­Citizens of the Great Barrier Reef expedition last week - a program supported by Swimming Australia designed to raise awareness for the health of the reef. Seebohm has since gone public with veiled messages about the couple's separation on social media. Seebohm last Sunday night offered another insight into the bitterness within the breakup with a scathing dig at Larkin which included a warning about the six-time Commonwealth Games gold medallist. She then posted another cryptic warning on Twitter, interpreted by many fans as another swipe at Larkin - and his reported anger at their breakup becoming public knowledge. Seebohm last week also posted another image of herself performing acrobatic moves around a pole dancing pole. She also told a fan on Instagram last Thursday: "It's been a hard month for me but I'm doing my best." 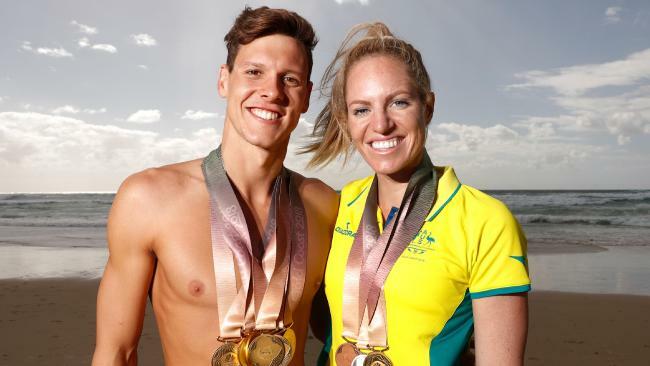 The Courier-Mail reported last week Seebohm and former backstroke competitor ­Meagen Nay, who also previously dated Larkin, shared messages on social media. "There is hard evidence in here, trust me," Nay posted on social media. Nay and Seebohm also made identical posts to their Instagram stories, each posting the same image of a seascape with the quote "What is coming is better than what is gone". Seebohm posted another image on Instagram last week with a message that appeared to be about Larkin. "The sad thing is, I actually thought you were different," she wrote. Dolphins head coach Jacco Verhaeren on Friday said he was confident nothing will affect national team harmony at the upcoming Pan Pacs in Japan. 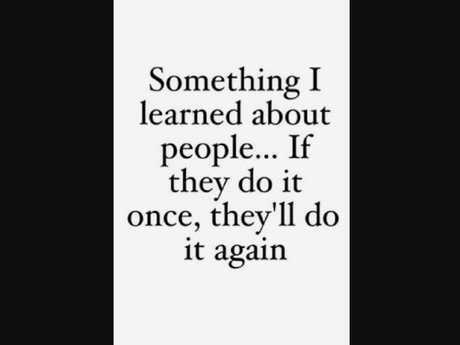 "Absolutely. This team is very strong. Every athlete, including Mitch and Emily, are very professional," Verhaeren said. "They are both committed to achieving their dreams and hopes; nothing gets in the way of that." Verhaeren said he had no concerns about Seebohm's mindset before the Pan Pacs. "Her training has been ongoing and almost uninterrupted, not here but in her own environment (in Brisbane)," he said. "She arrived on Wednesday and we had a good chat. From there she's been training very well and settling into the team. "There is no difference to any other circumstances so I am very happy with that. "She is a most respected team member, been making teams for more than 10 years now, so she knows what is happening."